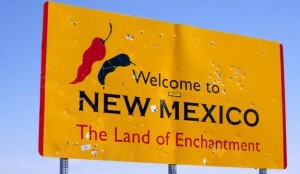 State of New Mexico: Happy Hundredth Birthday! On January 6, 1912, New Mexico became a state. Today is the 100th anniversary. It’s quite a place, to be sure. Enjoy this collage of photos from the Los Angeles Times. The world’s most expensive ghost town—just what is going on here? 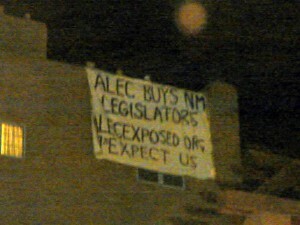 Very, very strange doings down New Mexico way.